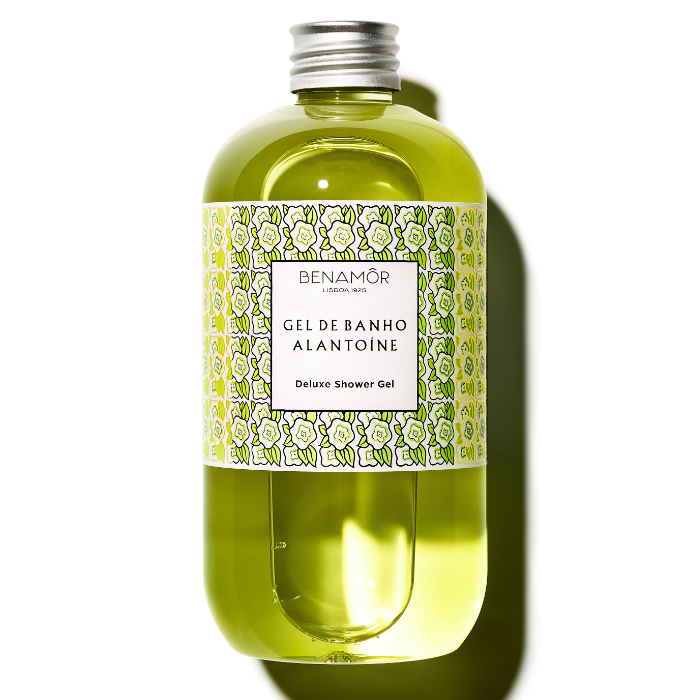 Benamôr's Deluxe Shower Gels are prepared with natural ingredients such as Shea Butter, Aloe Vera and Argan Oil. This product is available in Alantoine, Gordissimo, Jacaranda and Rose Amélie. The Alantoine and Jacaranda beauty recipes come in a gel texture that gently cleanses while delighting your senses with its fragrance. The Gordissimo and Rose Amélie beauty recipes come in a creamy texture that turns into a sumptuous and voluptuous lather that nourishes and cleanses the skin.